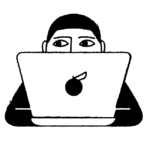 With the premiere of the final season of Game of Thrones less than two weeks away, you might be looking for ways to pass the time until all of your questions are answered. And just in case “passing the time” for you = snacking, don’t worry—Oreo has you covered. It’s official: Game of Thrones Oreos will soon be here, and thanks to these cookies, you can pledge your loyalty to one of the Great Houses in the most delicious way ever. The cookies will feature four designs representing House Lannister, House Targaryen, House Stark, and The Night King, and they will be available soon. 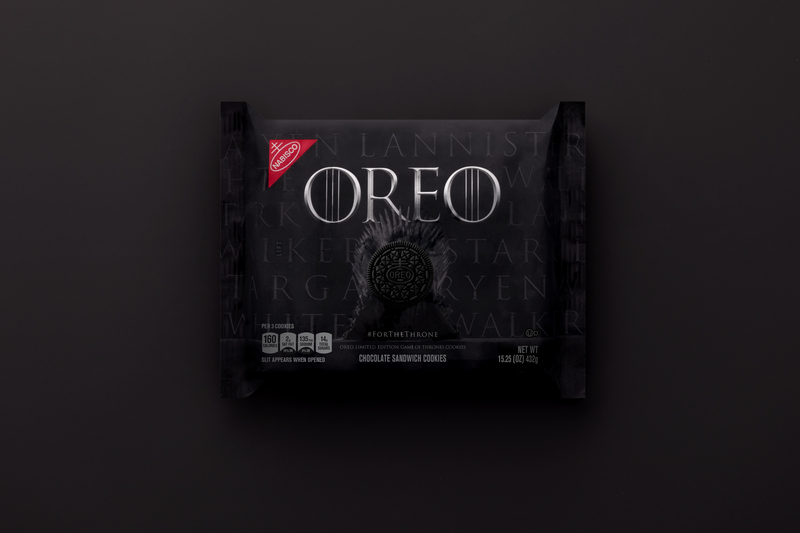 The new Game of Thrones Oreos hit stores on April 8th, which is plenty of time to stock up before Season 8 premieres on April 14th. Dying to share your love for these GoT Oreos on social media? 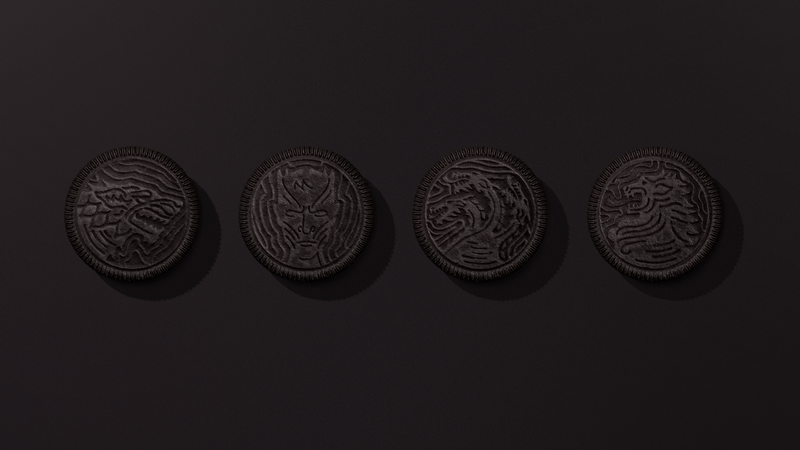 Visit the Oreo website and use the hashtags #GameOfCookies and #ForTheThrone on Facebook and Twitter to pledge your house loyalty, and you could win a special treat from Oreo. Worth tweeting for? You decide. If you’re throwing a watch party for the season premiere, these cookies definitely sound like something you should grab. And even if you’re not, who’s going to turn down GOT-themed Oreo cookies? Snag a bag before they’re gone.